Like us on the Facebook! 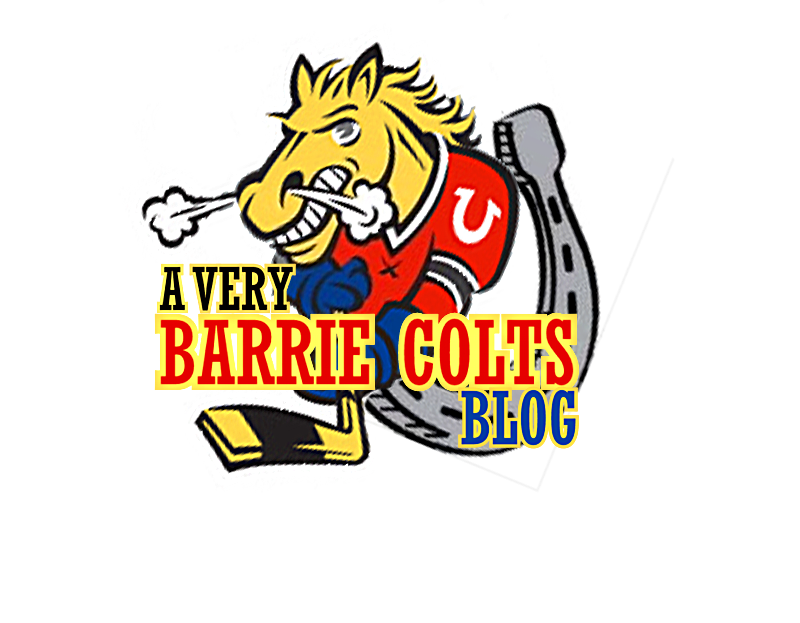 #BarrieColts - Very Barrie Colts | A website covering the Barrie Colts of the OHL. HOWEVER, you can like us on Facebook now! We like you so why not come visit us and like us as well. We will share Colts news, updates, pics, measurements... Okay, maybe not measurments... But the other stuff is real! So go on your computer or smart phone and like us at A Very Barrie Colts Blog! To add us on Twitter as well, do so here!